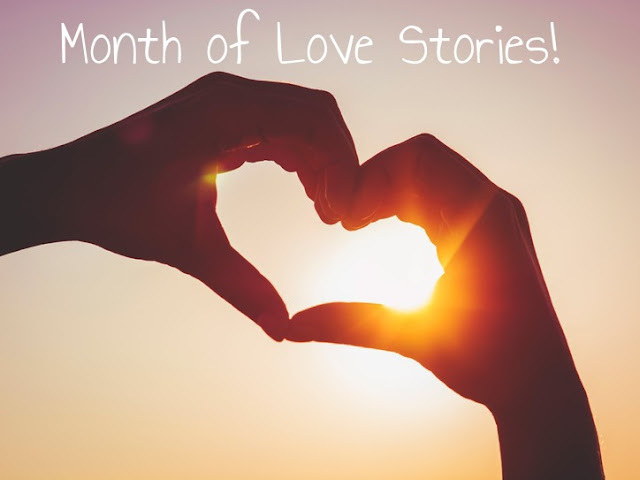 Everyday Young Mum: Month of Love: Erin's story! Month of Love: Erin's story! Here is another amazing, story to add to our list! This is Erin's Story! I met and fell in love with my husband of 19 (it will be 20 this year) years on the same day. I was 16, he was 17. I received a call one night a week before prom - it was a guy named Peter. He was awkward but he managed to ask me to go to his senior prom with him. I said yes, not knowing who "Peter" was because I wanted to go (I had friends going and how cool was it to be in grade 11 being asked to a senior prom!) When we hung up the phone I grabbed my yearbook and riffled through the pages until I found his picture - UGH, a jock. Not my thing. But I had said yes. I didn't know him but I knew a few of his friends so I'd make the most of the night. The night came, we met, and we basically did our own thing - all night. He was hosting an after party at his house so I went. When I was leaving (I had a strict curfew!) he walked me out to my taxi (we barely spoke the entire evening) and as I was getting in, he kissed me. It was in that exact moment that I fell in love with a complete stranger. I knew he would one day be my husband. We have been together ever since that night, May 29, 1989. The night he proposed... it was November 29, 1996. We went for dinner and a movie. Afterwards we drove back to his family's old house (they had since moved as his dad had passed away and they needed a change in scenery) for a nice walk - we did this often as it was a place of great memories. But that night after our walk, he knelt down on one knee and asked me to marry him. In the very spot that he had kissed me 8 1/2 years earlier. In the exact spot that we fell in love.